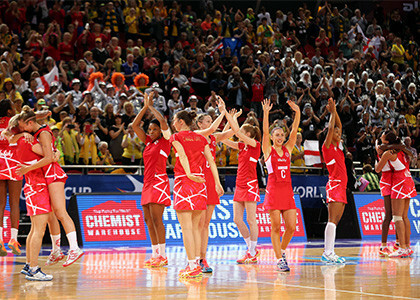 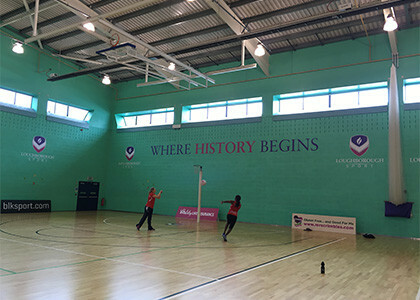 In June this year history was made for England Netball when they began their first ever full-time training programme at Loughborough University. 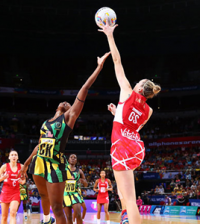 Tracey also thanked the team’s sponsors Vitality and BLK, as well as the media and Sky Sports for supporting the team and helping to generate the finances that made full-time netball a reality. 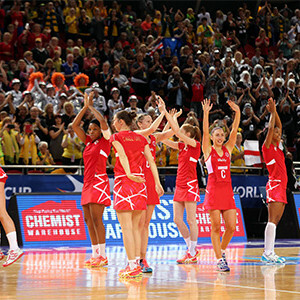 Netball fans are certainly in for an exciting season this year with the players training to beat current world champions Australia. 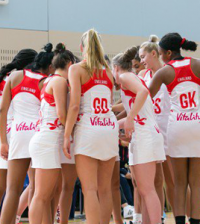 We wish the team the best of luck at the Quad Series this summer and look forward to seeing them show off their hard work on the court.